Another fashion week has passed, and the street style shots from Copenhagen are ticking in with features on international sites such as Vogue, Elle and W Magazine. We are beyond proud to see our influencers and creative director Pernille Teisbæk featured among the best-dressed fashion week goers in Copenhagen. 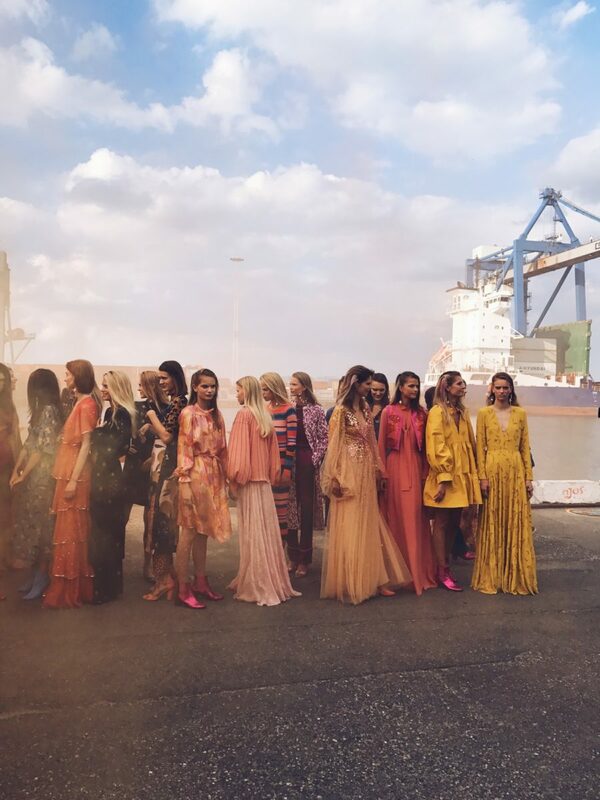 Cathrine Wichmand even received a call directly from Vogue.com asking for permission to use her stunning photo from the Stine Goya show (on the left) in an article! Catch the best street style from Copenhagen Fashion Week in the galleries below and look out for Emili Sindlev, Mads Emil, Emilie Lilja, Emily Salomon and Pernille Teisbæk. Photos courtesy of Victor Jones, Adam Katz Sinding, Style Du Monde, The Locals and The Styleograph.